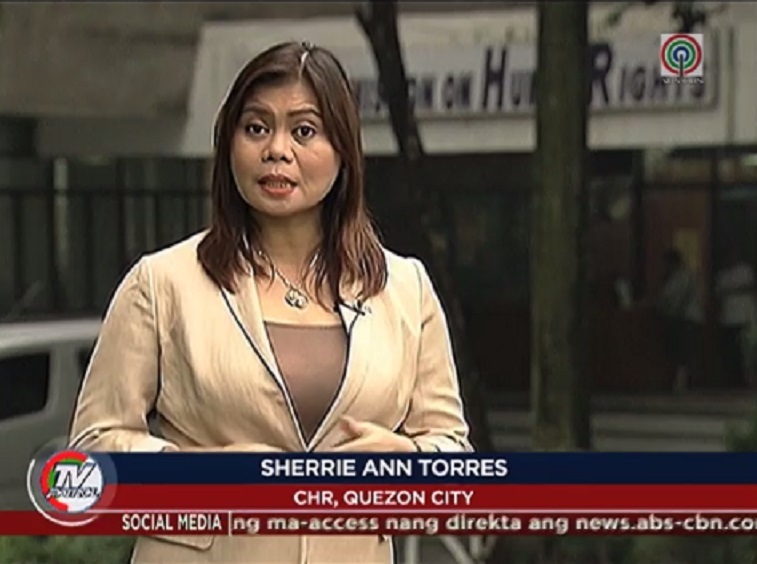 Former GMA-7 correspondent Sherrie Ann Torres has officially made her television comeback this week. Torres, who left the Kapuso Network earlier this year, has been named senior correspondent for the Kapamilya news division, reporting primarily for ABS-CBN Channel 2 and its sister news channel ANC. Torres joins ABS-CBN News after a short stint at the independent oil retailer company Flying V, where she served as its corporate communications officer. Previously, she was a news anchor and correspondent for GMA-7, and for TV5, back when it was still known as ABC5.